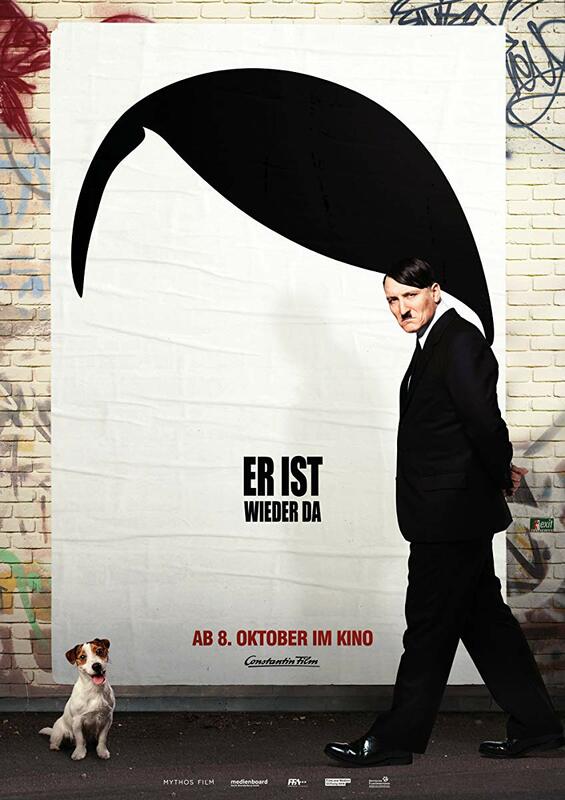 Surprisingly good mockumentary about Hitler himself arriving to our time and capturing the minds using the same words. Spliced with actual footage the film reminds us how close the evil still is. Unfortunately this splicing also kept confusing me while watching it. Let’s hope that some nasty dog would still get in the way.